After a nearly two-year effort to reform the Chicago Police Department, the final piece of the puzzle may never come. A directive from U.S. Attorney General Jeff Sessions on Monday ordered the Justice Department to review past and pending agreements with local law enforcement agencies. It will likely end hopes for a consent decree to bring federal oversight of the CPD. But Mayor Rahm Emanuel says he’s charging forward with reform anyway. But without the pressure to comply with a consent decree will that be enough? 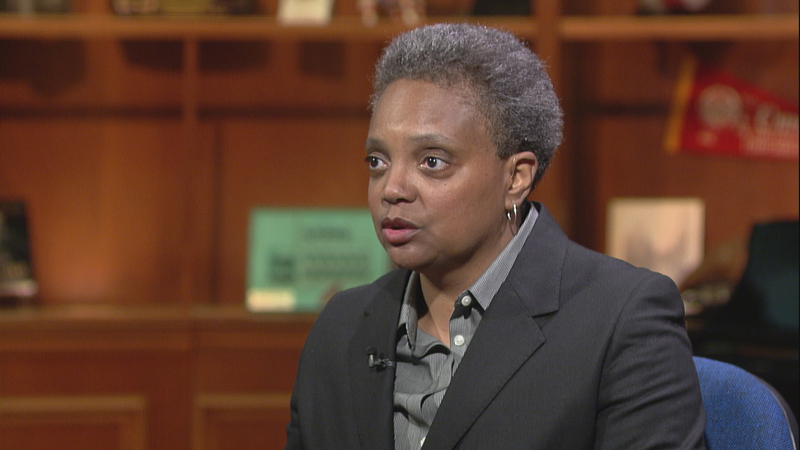 Lori Lightfoot, president of the Chicago Police Board and chair of the Mayor’s Police Accountability Task Force believes a Sessions-led Justice Department will likely not impose a consent decree on the city. “Based on the memo that was revealed to the public on Monday and comments that Attorney General Sessions has made before I think it’s very unlikely that a consent decree is going to come to Chicago,” said Lightfoot. March 14: The Chicago Police Department's controversial use of force policy gets a do-over. Will DOJ Report Finally Force Reform at the Chicago Police Department? Jan. 16: In a damning report, the U.S. Department of Justice confirmed what many in minority communities had been saying for years. We discuss the findings with Lori Lightfoot, Craig Futterman and Shari Runner. Jan. 13: The city of Chicago has signed an “agreement in principle” to negotiate a consent decree with the federal government that would give the embattled Chicago Police Department federal oversight to enact sweeping reforms.